Every league has those sponsors who believe in the players and fans from the very beginning. 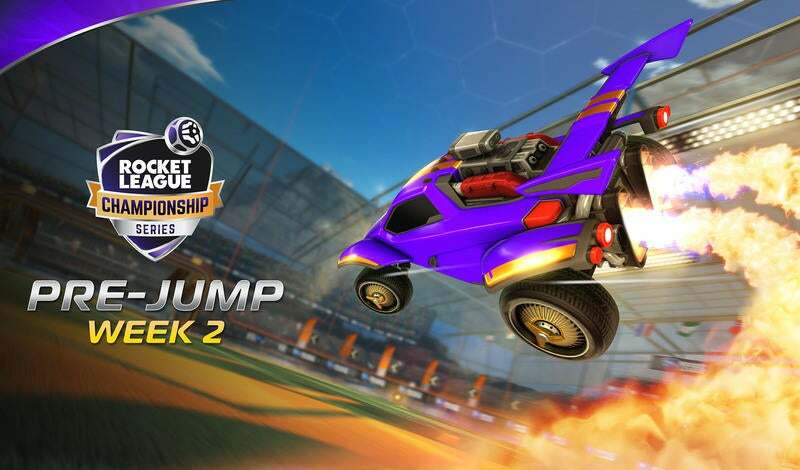 The Rocket League Championship Series has had one of those sponsors that has joined us every step of the way. 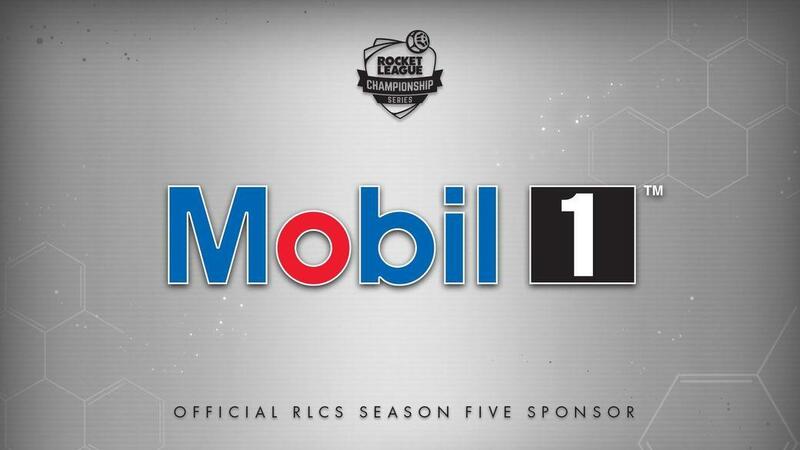 Today we're excited to announce Mobil 1™ is heading back to the pitch for RLCS Season 5, and bringing along the fan-favorite "Mobil 1™ High-Performance Replay!" 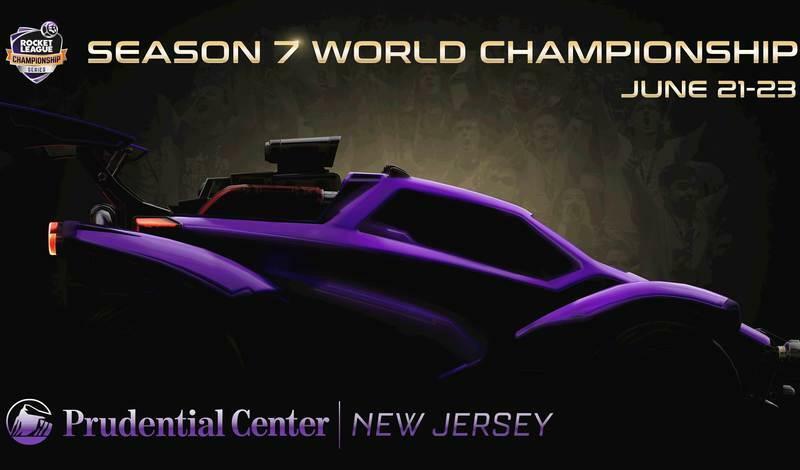 We’re excited to have our longest running sponsor back with us for Season 5 and can’t wait to shape the finale of another great season of the Rocket League Championship Series action with the support of Mobil 1™. We’ll see everyone live on twitch.tv/rocketleague as we enter the final week of League Play this weekend!